This 21-page white paper help you calculate and compare the four key metrics that are most crucial to measuring and improving your RCM performance. Use eClinicalWorks healow Hub to bring patient-recorded data from wearables and home monitoring devices directly into the EHR. Stay up to date on patient activity, important vital signs, and progress patients are making towards their health goals. 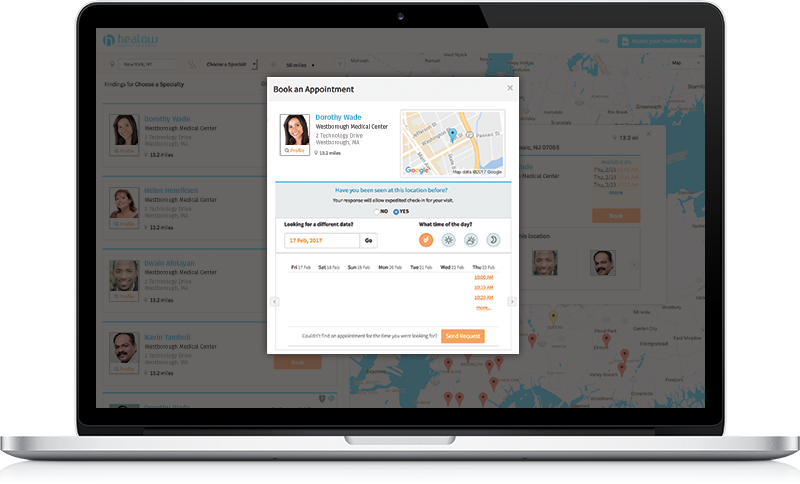 With healow, your patients are better engaged with their own health, and your practice has the quality data it needs to help guide providers’ decisions at the point of care. Don’t let your office hours define your appointment booking hours. Today’s patients are busier, more active, and better connected than ever, and have choices of where to receive their healthcare. Meet their expectations by letting them request or book appointments 24/7 from the convenience of their PC or mobile device. Online booking is fast and easy, and offers patients the convenience they expect while helping ease the demands on your front office staff. What can eClinicalWorks do for you? Many features within the EMR can be configured on a per provider basis. This means eClinicalWorks will accommodate how the providers like to work; not the other way around. Patient flow from check-in to departure is streamlined. Workflow from the front desk to physicians to billing office staff is seamless. Documentation is faster using templates, drop-down lists, and more. eClinicalWorks EMR makes it easy to send and receive information – whether it’s an alert to a colleague down the hall, a referral to a specialist across town, or an exchange of data with a hospital in another state. "GroupOne has the best customer service. They are easy to work with & knowledgeable of all aspects of the EMR. Communication is always open and the frequent emails that are sent out are very informative. In this ever changing reimbursement world, it is nice to have someone looking out for the best interest of your practice." "We have been very happy since our switch to GroupOne. Not only do we get eClinicalWorks with our monthly fee but they are aggressive with claims and get our bills paid. We get timely reports every month to help us keep on track with our charges. I like knowing somebody is looking over my charges for me and the employees are pleasant to work with." More than a way to go paperless. 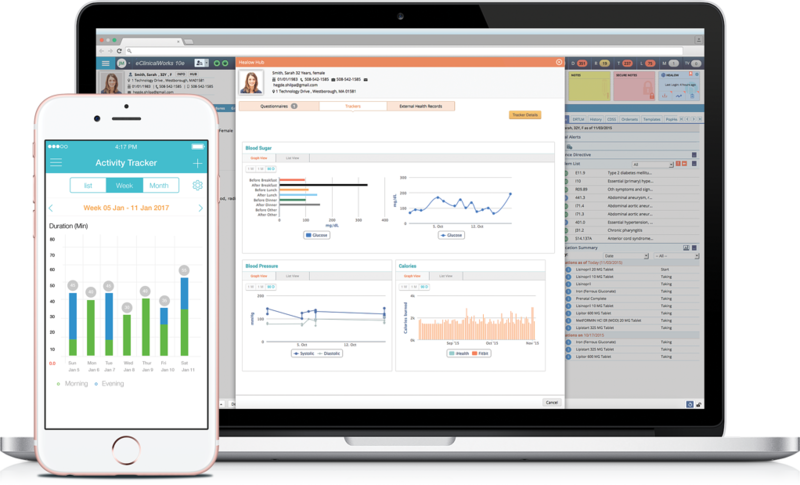 The eClinicalWorks integrated platform gives you all the tools you need for today and continues to be an innovative software to meet the challenges of tomorrow. From online appointment booking to medical billing and reimbursement, eClinicalWorks V11 is the industry's most advanced cloud EHR.